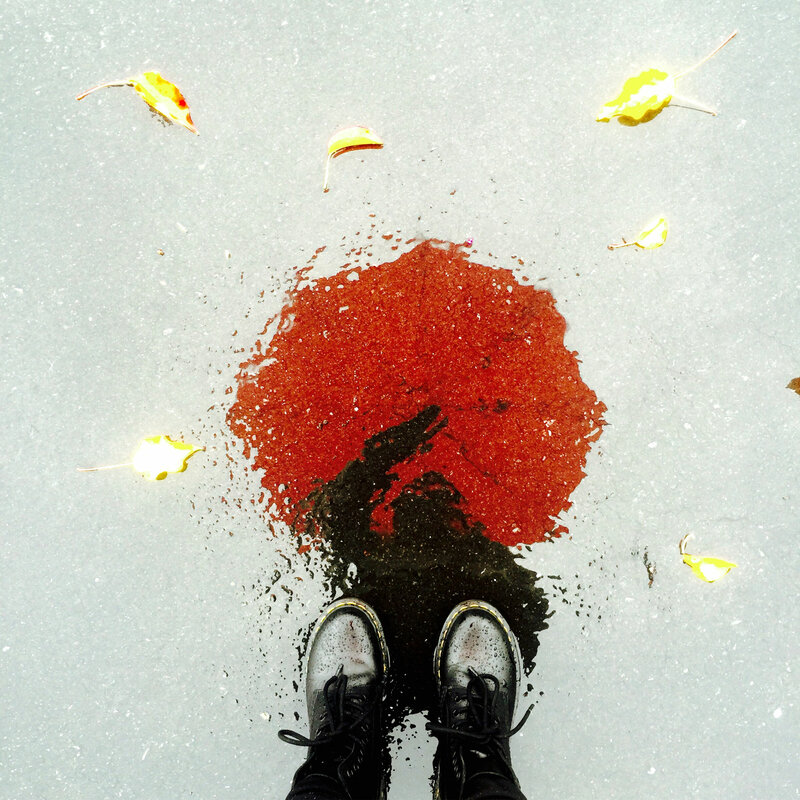 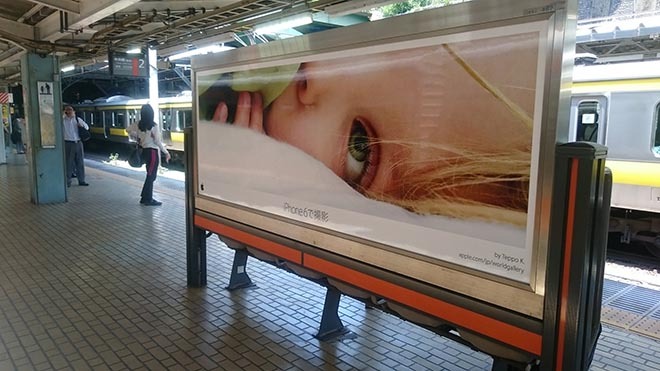 Apple’s “Shot on an iPhone 6” photography and film campaign, winner of the Outdoor Grand Prix award at Cannes Lions International Festival of Creativity, features media taken on an iPhone 6 by 77 photographers, in 70 cities and 24 countries. 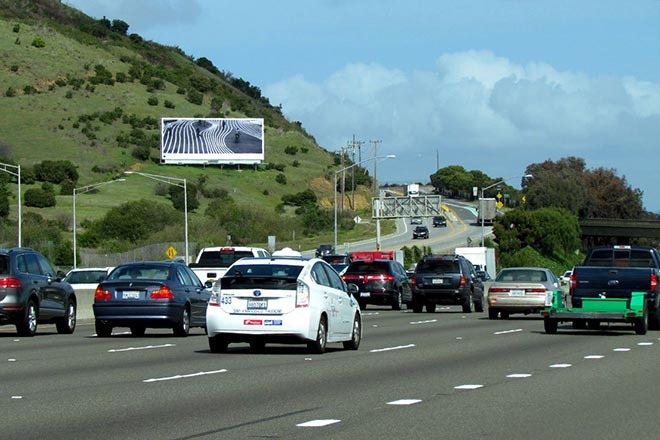 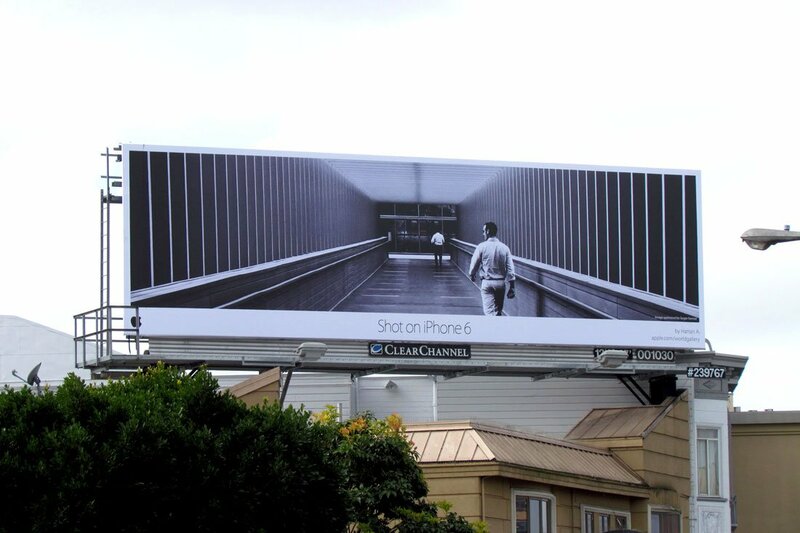 Photos and films, curated online at the Apple World Gallery, are being promoted on print media, transit posters and billboards across the world. 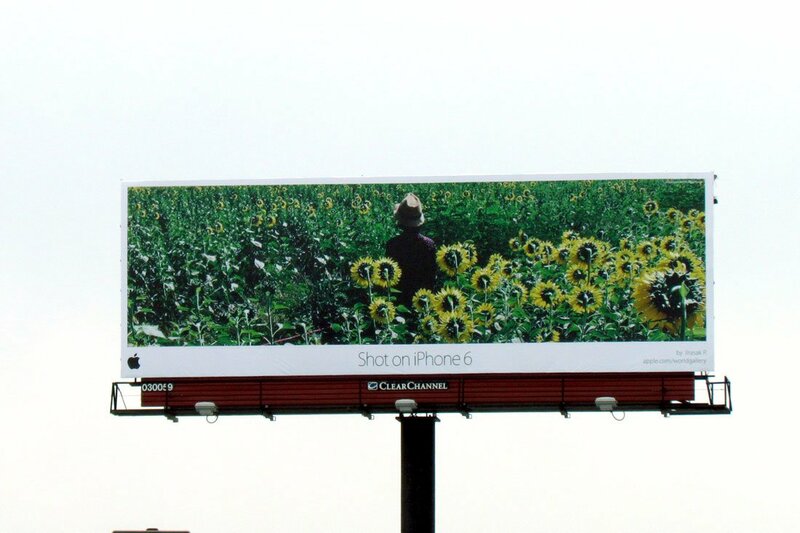 The international billboard campaign was designed by TBWA\Media Arts Lab to show that the iPhone 6 can take high quality photographs. 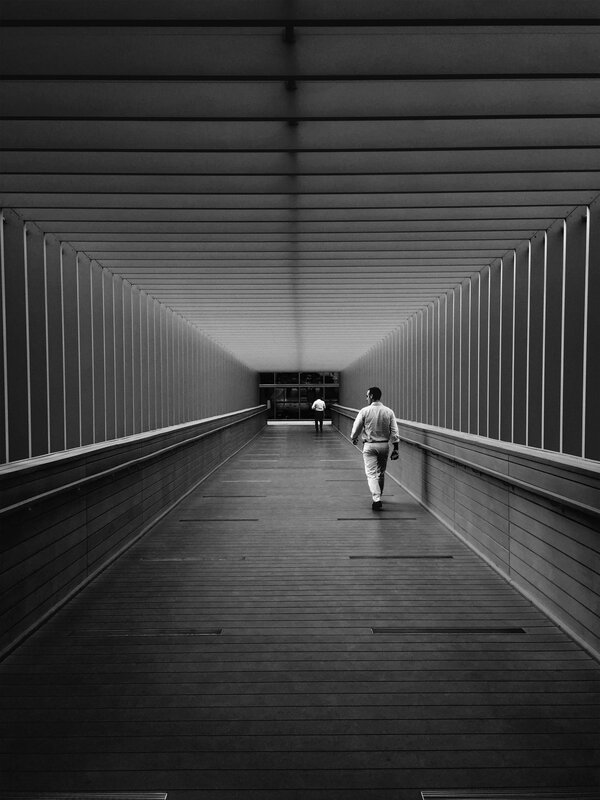 Shot on an iPhone 6 – Hattan Ahmed at Dubai’s International Financial Centre. 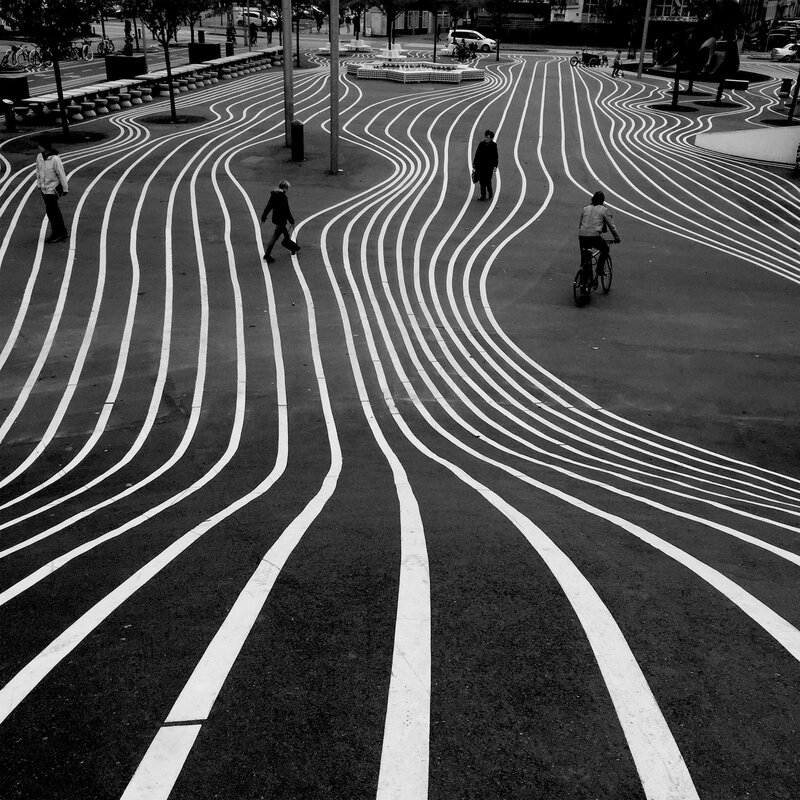 Shot on an iPhone 6 – Brendan O Se in Copenhagen, Denmark. 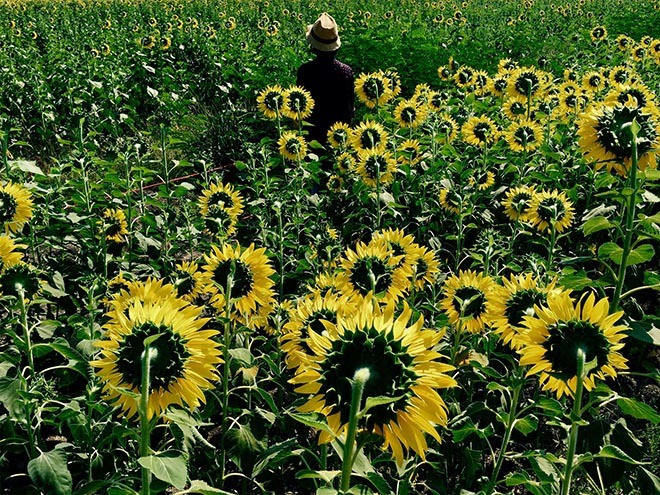 Shot on an iPhone 6 – Jirasak Panpiansin in Mae Hong Sorn, Thailand. Shot on an iPhone 6 – Cielo De La Paz in Alameda, CA. Song: “Gene Takes a Drink” by Bang on a Can All-Stars. 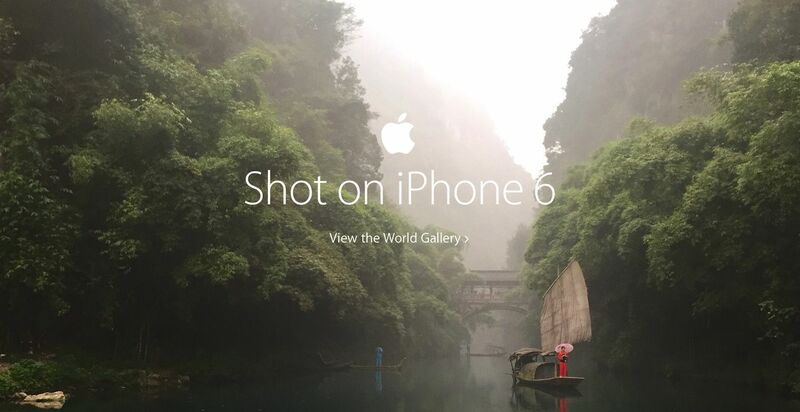 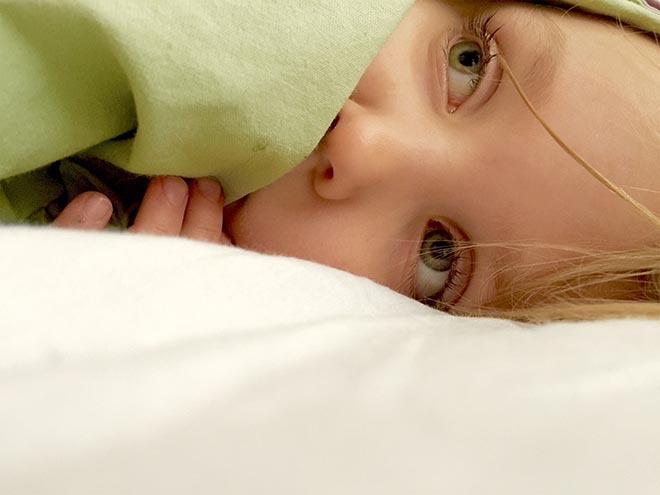 The Shot on an iPhone 6 campaign was developed at TBWA\Media Arts Lab, Los Angeles, London and Tokyo, by chairman Lee Clow, President Erica Hoholick, chief creative officer Duncan Milner, group creative director/copywriter Charles Hodges, group creative director/art director Chuck Monn, creative director/art directors Antoine Choussat and Shawn Schrader, creative director/copywriter Zach Watkins, associate creative directors/art directors Paul Wusocan and Masaya Asai, senior art director Haru Nisawadaria, art directors Julien Michel and Kyungran Chang, studio designer Masao Ishida, director of art production Helen O’Neill, director of print production Peter Nolan, associate creative director Pauline Kerleroux, senior art director Marion Sorrel, associate creative director Zamir Antonio and art director Robert Westphal.